Not only creating stunning studio photography but also supplying award winning location, corporate and industrial photography across Greater Manchester, West Yorkshire, Cheshire, the UK and worldwide. 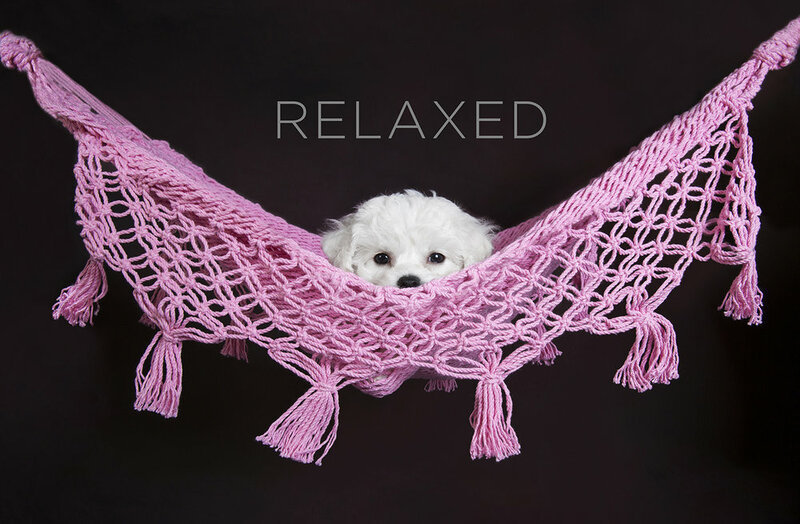 Creating award winning studio and location photography of your furry friends throughout Saddleworth, Cheshire and West Yorkshire. Capturing the heart and soul of lovers and their guests on their wedding day with timeless award winning documentary wedding photography. Whether it's a country wedding in Saddleworth, Cheshire or West Yorkshire, or a city wedding in Manchester or Leeds, the essence of your story will be recorded for you and future generations to enjoy. We'd love to hear from you, drop us a line if you'd like us to get in touch with you to discuss your photography requirements. 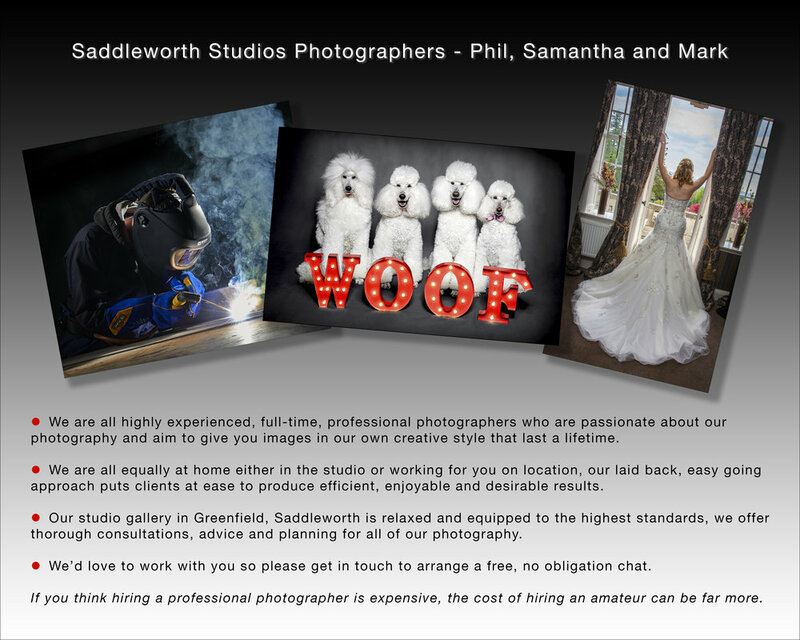 We are now offering limited numbers of fine art landscape images of Saddleworth. Ideal as gifts for birthdays, Christmas, retirements, friends and family who have moved out of the area, corporate offices, boardrooms and receptions.